Indian Head Casino and the Pla-teau Travel Plaza will be hosting two job fairs in January. 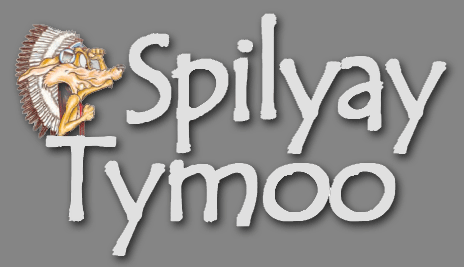 The first one is coming up on Tuesday, January 9 at the Indian Head Human Resources office at the Warm Springs Plaza. The sec-ond one, on Tuesday, January 16, will be at the Travel Plaza, 215 NW Cherry Lane, Madras. Jobs are available at the casino, and new jobs will open at the Travel Plaza, set to begin operation this spring. Some of the casino jobs are high security gaming license posi-tions: slot key person, security and accounting. At the Plateau Travel Plaza there will be many types of jobs, during all shifts of the 24-hour operation. The Travel Plaza will have a restaurant, gas and diesel sta-tions, grocery store, the gam-ing room, deli, maintenance, custodial and security positions. 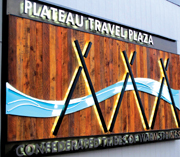 Meanwhile, there is still time to submit your proposal for the name of the new Plateau Travel Plaza restaurant. This entry was posted in Business, Community. Bookmark the permalink.